The speed at which artificial intelligence (AI) technology is advancing has created a lag where legislation has not been able to keep up with the pace of change. Because of this, legal experts now fear that Australia's copyright laws will create issues surrounding the ownership of automated content. It's feared that content produced by AI will not be protected as the current copyright act only understands authorship based on human intellectual effort. No doubt this dilemma will only be exacerbated in the next couple of years as the use of "robojournalism" (whereby content is automatically generated by AI-driven bots) is expected to dramatically increase in the face of rising media consolidation and cost-cutting locally. At a time where many Australian publishers are still trialing or moving towards subscription models, content producers will need to quickly decide how original, human-authored content is monetised versus bot-generated content. A key consideration would be how consumers will determine the value of the news and opinion they receive from bots compared to journalists and whether they would be willing to pay the same price. Stay tuned! 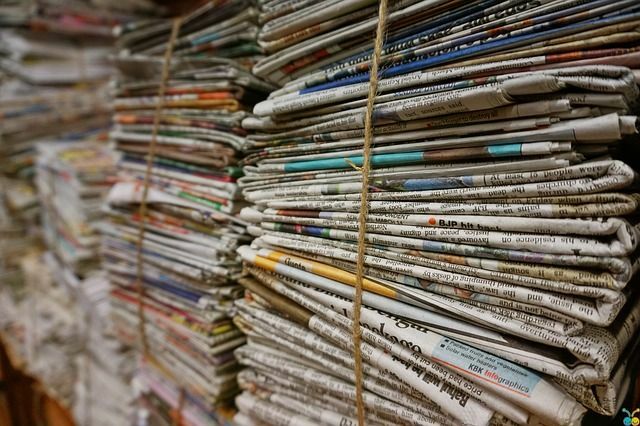 Hotwire Australia is set to launch new research into consumer sentiment regarding robo-journalism, which will address some of these considerations. The fact authorship is currently understood to require "human intellectual effort" under the copyright act is the root of the problem, according to Allens, who says this has rendered a situation where businesses are unable to protect work constructed primarily through AI programs from being copied by competitors, regardless of the effort put into building the program.